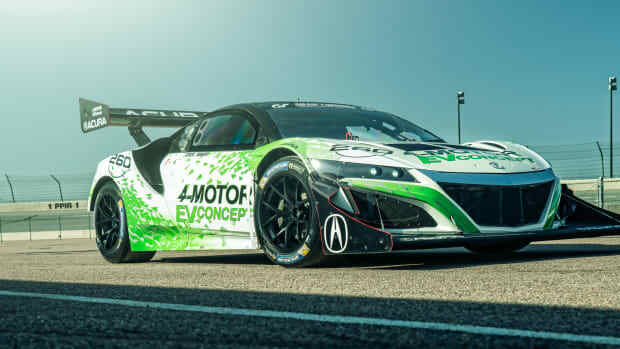 The new electric supercar lapped the 'ring in 7:05:12. 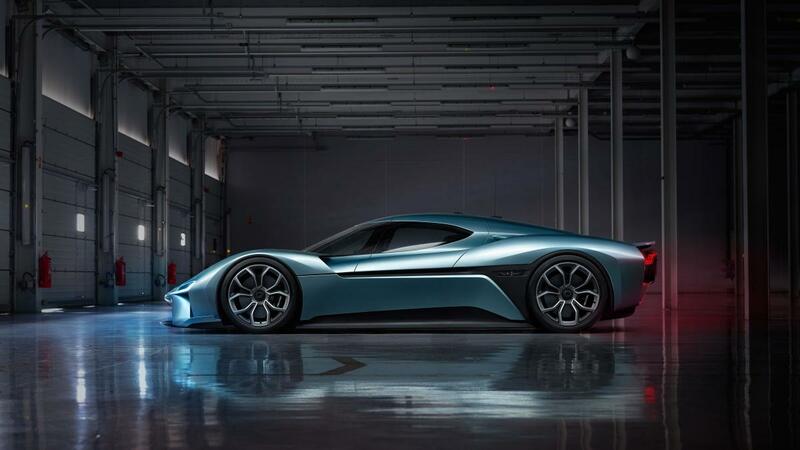 It looks like the all-electric supercar war is about to heat up in a huge way as NextEV debuts the NIO EP9. Obviously, it&apos;s going to need more than just a pretty face to rival the world&apos;s best and they&apos;ve already broken some impressive records. 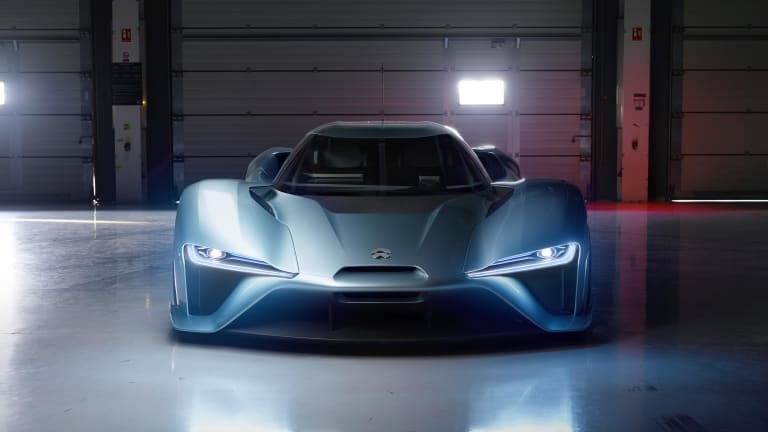 One of the biggest ones is the Nüburgring record for EVs, which had the NIO EP9 set an incredible lap time of 7:05:12, which makes it the fastest EV to make it around the legendary &apos;ring. 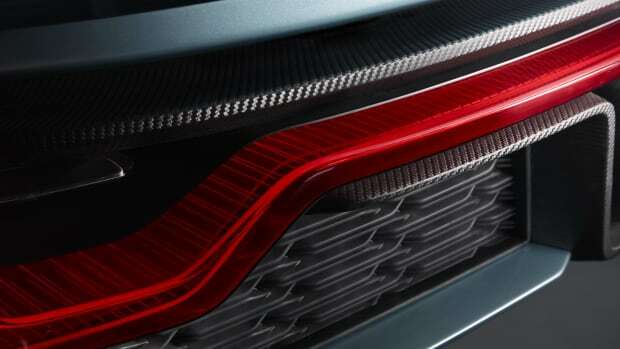 The car delivers one megawatt of power, which is equivalent to 1,360-hp. This allows for a 0-60 time of 2.7 seconds and a top speed of 194 mph. 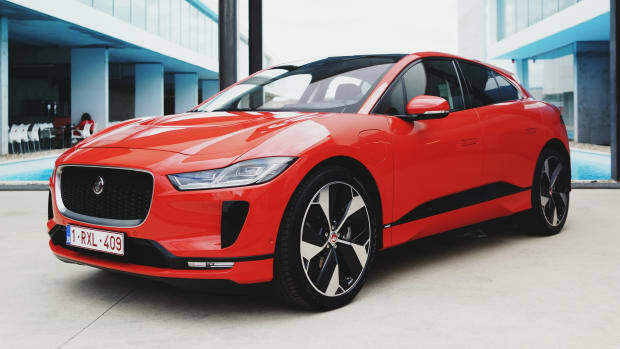 What&apos;s really impressive is the battery system, which is claimed to have a charging time of just 45 minutes and for track use, batteries can be swapped in just eight minutes and has a total range of 265 miles. 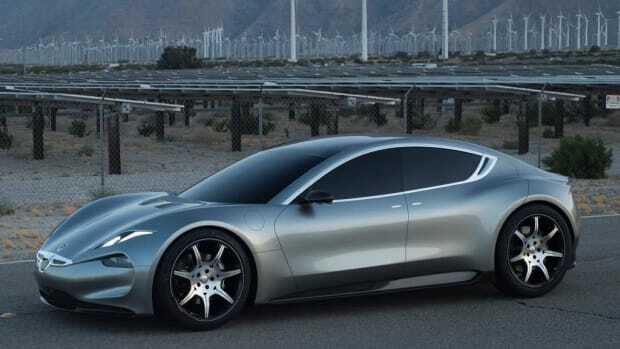 The Tesla-fighter is said to have a 400 mile range. The company's supercar goes all-electric.